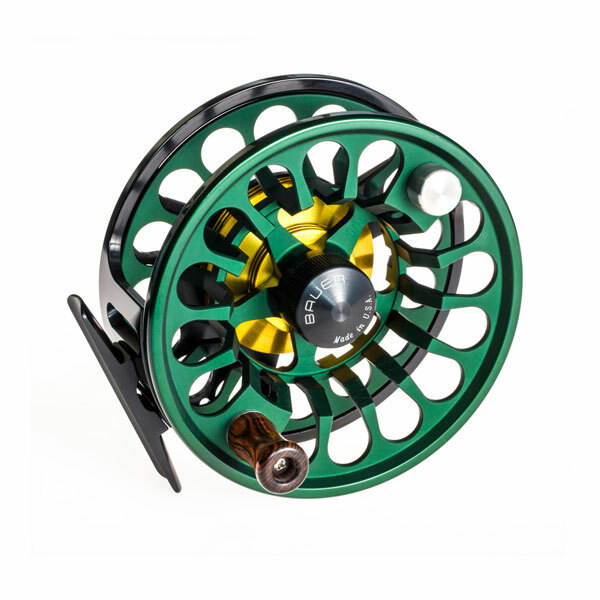 These larger RX reels were designed to handle and subdue extremely powerful fish. 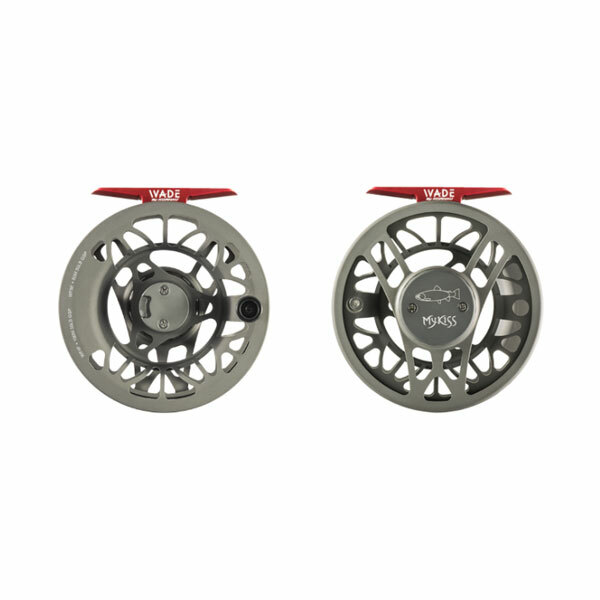 These larger RX reels were designed to handle and subdue extremely powerful fish. 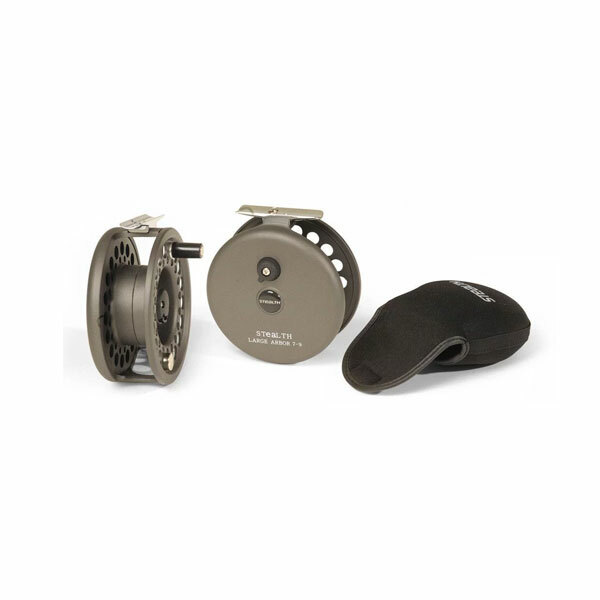 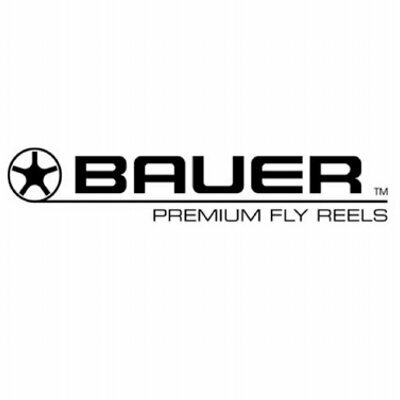 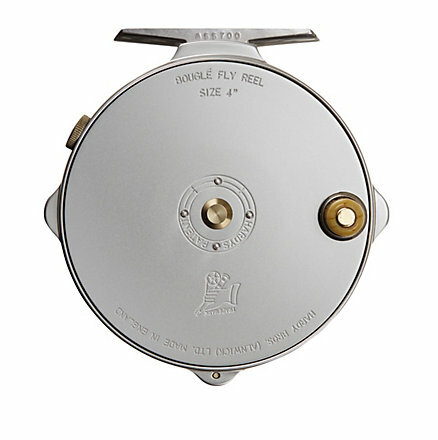 Think other hard fighters that will quickly prove whether a reel is up to the task. 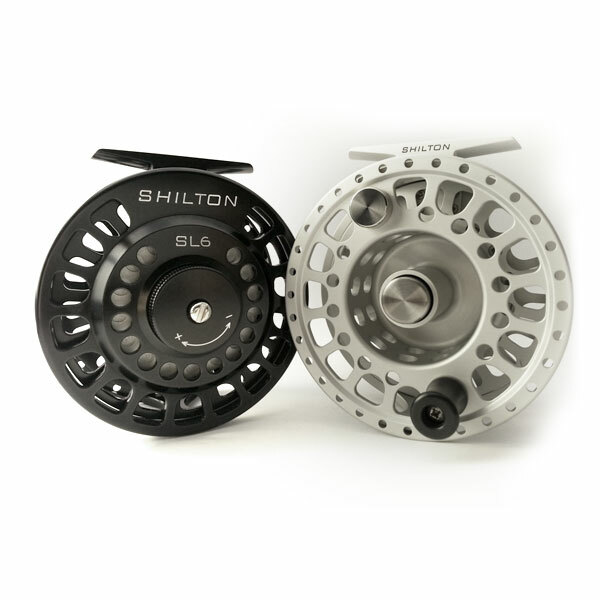 Thanks to stronger seals, a more powerful structure and a drag system that features multiple carbon discs with five times the surface area for maximum stopping power and control.